Josco Bath & Kitchen Showroom in Austin, Tx | Toto, Grohe, Danze, Price Pfister & More! 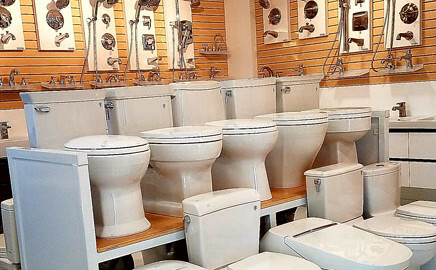 We specialize in TOTO faucets, sinks, tubs, shower panels, and of course the ever popular TOTO toilets. We also carry many other fine brands including Villeroy & Boch, GROHE, Brizo, Newport Brass, danze, Price Pfister, Delta, JACLO, BLANCO, Native Trails and Maidstone. Family owned since 1748, Villeroy & Boch has been producing fine china and sanitary ware for many fine hotels, castles and even the porcelain tiles for the Holland Tunnel between New York and New Jersey. We welcome you to come see this stunning bathroom ensemble in person, which highlights several contemporary vanities, integrated sinks and mirrors. TOTO was founded on a commitment to provide a comfortable living space for people, and has always been inspired by a desire to improve everyone’s quality of life. Through almost a century rich with innovation, TOTO has changed the perception of what a bathroom can be — and how it can be used. TOTO has become the world standard of excellence for a quality bathroom experience. Using time honored techniques passed from generation, ROHL products are crafted to meet the exacting standard of all ROHL customers. These Authentically made faucets and fixtures utilize the finest quality materials and finishes, often found only in the regions in which they are produced. 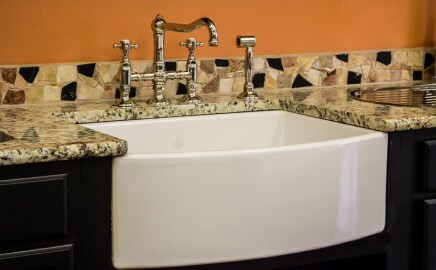 Visit JOSCO Supply & Showroom located in Austin or Cedar Park today and experience our wonderful selection of kitchen & bathroom sinks, tubs, vanities, toilets & much more. Our friendly staff is waiting to help you build your dream! We carry a number of brands and products. Toto Toilets are one of our specialties! 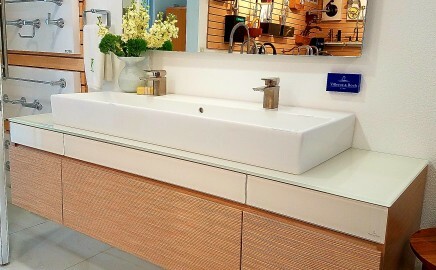 We are thrilled to introduce our new line of Villeroy & Boch Bathroom Cabinets and Mirrors! 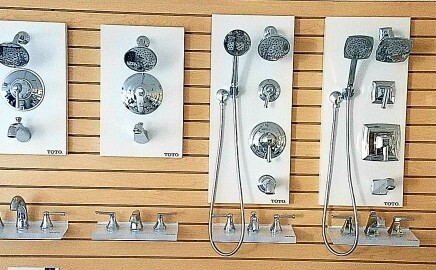 Our showroom also features a number of Toto’s best tubs, faucets & bathroom accessories. You’ll also find a variety of other brands at our Austin Showroom such as Rohl, Danze and Grohe! Welcome to Josco Supply & Showroom! JOSCO has been an Austin mainstay for kitchen, bathroom and plumbing supplies over the last 45 years! Come visit our showroom and experience hands on displays including working tubs and showers. Our design staff will help you choose! Whether you are replacing one fixture or designing an entire home, you will receive the same care and service! JOSCO Supply & Showroom is conveniently located in North Austin on Powell Lane just a couple of blocks north of Research Blvd. JOSCO Supply & Showroom is an Austin owned and operated company. We take pride in serving Austin! It does not matter how big or small the job, we are here to help you achieve your goal.